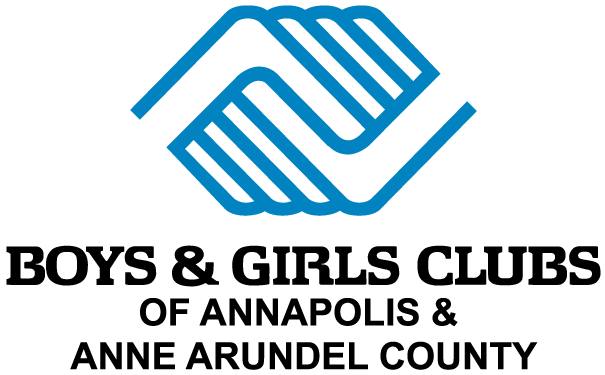 Boys & Girls Clubs of Annapolis & Anne Arundel County The Boys & Girls Clubs of Annapolis & Anne Arundel County (BGCAA) is a non-profit organization consisting of five clubs (three in Annapolis, and one each in Pasadena and Meade Village). Our mission is to inspire and enable all young people, especially those who need us most, to realize their full potential as productive, responsible and caring citizens. We strive to help all members stay on track to graduate from high school with a plan for the future, while demonstrating good character and citizenship, and living a healthy lifestyle. The Club is a safe place for youth come to come after school to receive tutoring, computer education, sports training, homework help, and mentoring. Every day, BGCAA strives to improve each Club member's life by instilling self-esteem, courage, and positive values. The Club has been serving Annapolis and Anne Arundel County youth since 1988, reaching more than 2,200 youth from age 6 to 18 every year. Volunteers are needed as tutors, mentors, assistants in computer labs, arts & crafts, sports coaching, and as administrative help in the office. For more information on volunteer opportunities or to request an application, please contact Matt Kountz at RMKountz@bgcaa.com or call 410-263-2542.